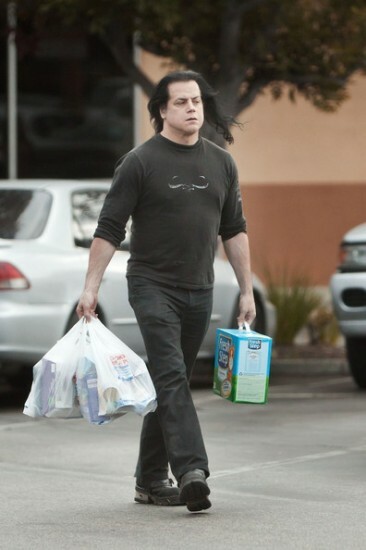 On some level, we are all Glenn Danzig. I’m not really sure what on earth that means, but it seems like a fair enough way to start this weird monstrosity I’m about to write. Spending a good amount of time on social media sites tends to warp one’s mind a bit. Ideas that would have made Howard Hughes blush start to seem quite normal. All right, enough with this intro….I’m just going to come out and write it…I have spent the last three days of my life trying to become friends with every single person on Facebook who claims to be Glenn Danzig. I’ll admit, this is a bit strange. I want to be clear that I am not cyber-stalking Danzig himself, simply people who claim to be him. The Internet allows for the human identity to be hidden or warped in many unique ways. How many of us are completely who we claim to be? 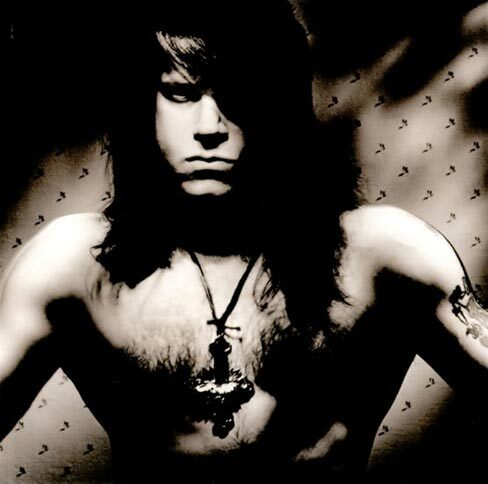 However, claiming to be Glenn Danzig is a whole other thing. Why would hundreds of people claim to be Glenn Danzig online? Hundreds! I need to know! According to the Tyranny of Tradition Research Department, there are now fake Danzigs on four continents. The spread of fake Danzigism is reaching nearly epidemic proportions. A terrible thought runs through the back of my mind every time I see a fake Danzig on Facebook. I worry that they may not, in fact, be fakes. Is there some sort of virus spreading throughout the world that converts normal citizens to bloodthirsty Danzig clones? What if these are people who died while listening to Her Black Wings and, somehow, the spirit of Danzig leaped into their bodies turning them into Danzig Zombies? Is there some Boys From Brazil type mad scientist who does nothing all day but take Danzig DNA off of fishnet he wore on the Blackaciddevil Tour in the hopes of creating an army of Clone Danzigs with X-Men type powers? What if these Danzigs have already been created and are marshaling their forces for a full-scale assault on Western Civilization? Indeed, with technology all things are possible. Another unique aspect of the Internet is that weird people are able to communicate with other weird people that they might have never met. My internet friend Kelly from Canada and I have parlayed our mutual fake Danzig obsessions into a once in a lifetime event….DANZIG BOWL I. Basically, we are competing to see who can collect the most fake Danzigs by Sunday July 17th at 7:00 PM. I’m not really sure what we plan to do with them. I am all for the idea of putting them in a Thunderdome style cage and having them fight for faux-Danzig superiority. Maybe the real Danzig would let the winner come up on stage and sing London Dungeon or something cool like that. Maybe the real Danzig will read this and get an immediate restraining order against me. I’m going to bet the second is more likely. One of the great aspects of this event is the preparation. We have actually discussed whether Glenn Anzalone Danzigs should be counted. Anzalone is, as most deeply committed fans know, his proper birth name. This is a critical structural matter because it means that an additional 12 Danzigs are then in play. Then, there is the issue of poorly committed Danzigs. Should a person who uses their personal picture of themselves or no picture at all but still uses the Danzig name count in the final tally? I believe in a pluralistic approach to fake Danzig stalking. It doesn’t matter if you use your picture or no picture or a picture of a Christmas ham, if you use the name, you are a Danzig at heart. Even that fake Danzig with no picture whose entire profile simply says “Glenn Danzig, Indiana State University” can be included. Just in case you are curious, I am currently trailing Kelly 5 to 4. I had a 5th Danzig but I think I may have scared him off. I have some pretty major plans after Danzig Bowl, win or lose. I’ve thought of creating a Facebook account as Glenn Danzig and only being friends with other fake Danzigs. We could set up a support group for bogus Danzigs dealing with issues that might plague people who pretend to be Danzig online. We could band together and throw our support to political candidates who support Danzig worthy causes and boycott all non-Danzig friendly businesses. My big dream is that there will be a day where for one whole 24 hour period everyone on Facebook changes his or her name to Glenn Danzig. Kind of like in Spartacus. I admit, it’s a strange dream, but then so is drowning in orange juice while being laughed at by forty mutant clowns wearing Richard Nixon masks.